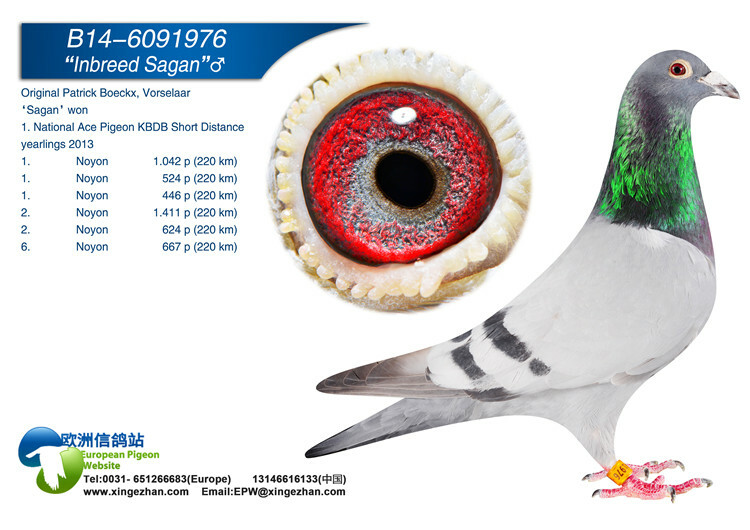 Probably the most sought after pigeons in the world right now. Welcome to Fenech Brothers. 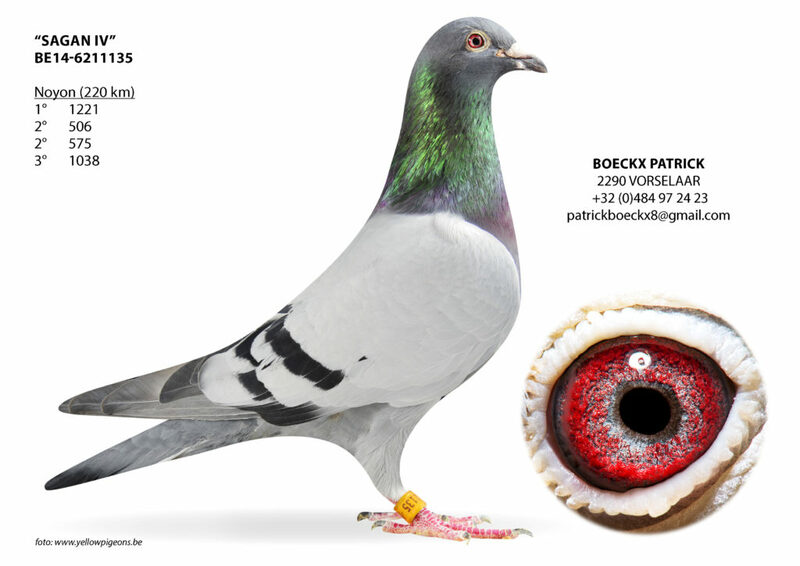 Home to some of the best of the Dirk Van Den Bulck Pigeons in the UK today. 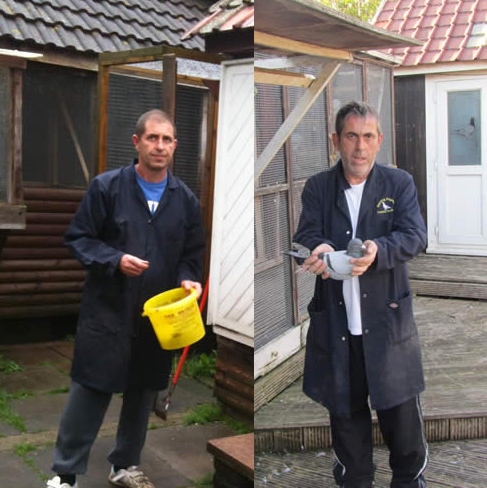 Between them, Bob and Steven Fenech have over 60 years of experience in racing pigeons. They’ve had some of the best pigeons in Europe over the years, and they firmly beleive they are now in possession of the finest family of pigeons to grace either of their lofts. They have each had great success, but the last few years have been a fantastic success. With winner upon winner being produced for both them, and fanciers across the world. © Fenech Brothers. All Rights Reserved. We own some of the very best Dirk Van Den Bulck pigeons in the country today, with exceptional results for us, and others. 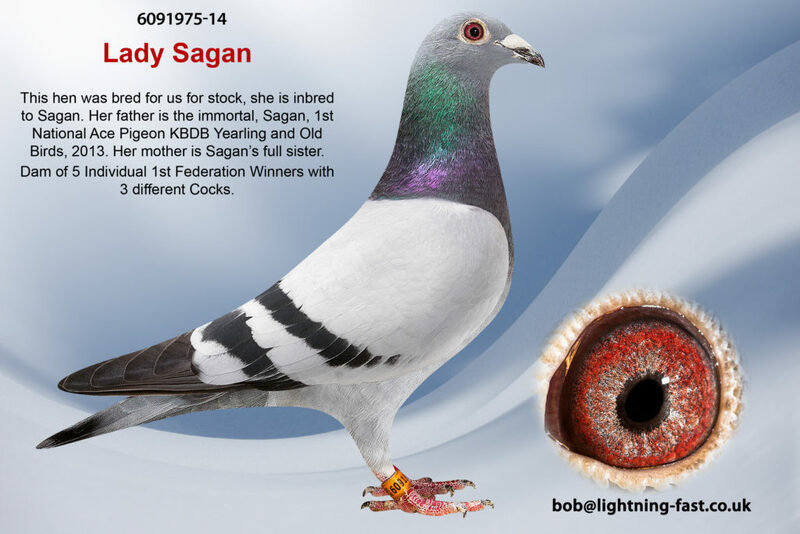 We only breed from the very best bloodlines and we know that these pigeons will leave a legacy behind them to blow others away.